Don't Hum It, Sing It. Nose: A brief waft of spring, fresh and clean in its delivery, with raw mushroom and avocado sitting on an oak table in the crisp sunlight. Fanta orange, cold milk, and apple juice are on offer to quench the thirst, while lemon peel and barley hops offer a little zest to each. 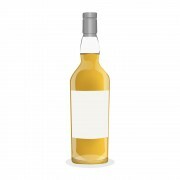 Taste: A clean and enveloping oil rests itself on the palate, before slowly morphing into a creamier texture as it sits. The fizz from the fanta orange slowly numbs the tongue somewhat, however not so much as to detract from the vanillas and oaky spice. Apple cider (the non-alcoholic kind) and lemon zest offer a citrus twang that's in keeping with the springtime feel on the nose. Finish: A brief springtime storm as a long and slowly expansive swirl of black-pepper passes through the honeyed peat-lands, leaving behind a caramel mist that sits and precipitates a sweet chilli oil onto the ground below. 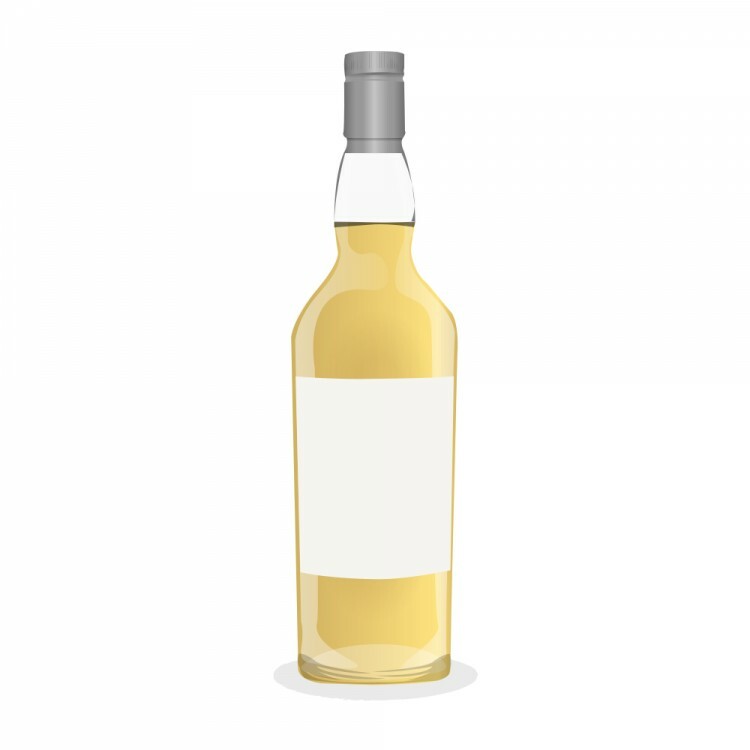 Balance: This 10 year old offering from Glencadam is the self-proclaimed "rather delicate" highland malt, and to a large extent this is an accurate description of what is essentially a springtime dram. 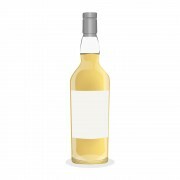 Clean and crisp in character, with plenty of citrus and an almost grainy fizz, one could even say this whisky has many of the characteristics of a fine blend, with its balance and mild-mannered complexity. What really gives this single malt however its distinct voice is the 46% ABV, which allows the subtle flavours to really sing up and be heard. What would otherwise therefore be a pleasant hum is instead turned into a capturing vocal performance. Great review fella, and i would have to agree with most of what you've said there (although my detail wouldnt be as good as yours!). I've not long finished a bottle of this myself, it's a decent "standard" bottling, but didnt really stand out as something special for me. I tasted this for the first time this evening - 100% agree with your notes.